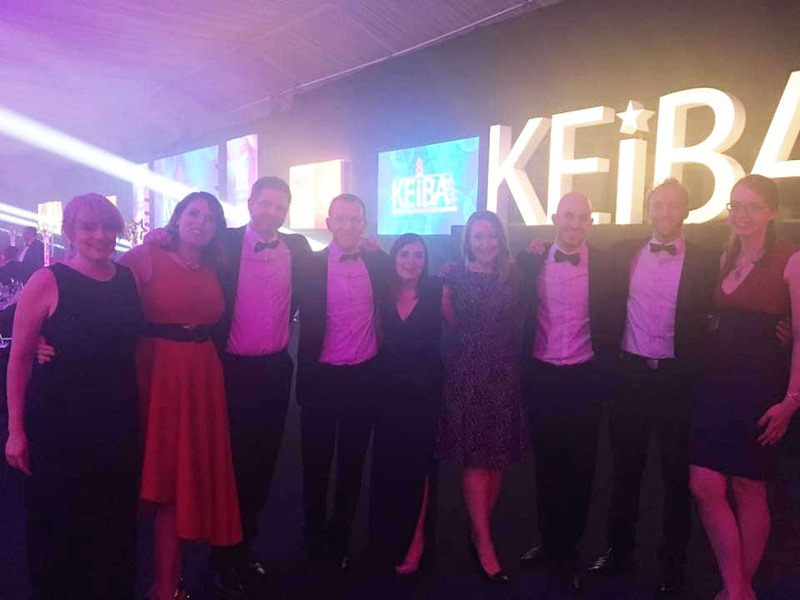 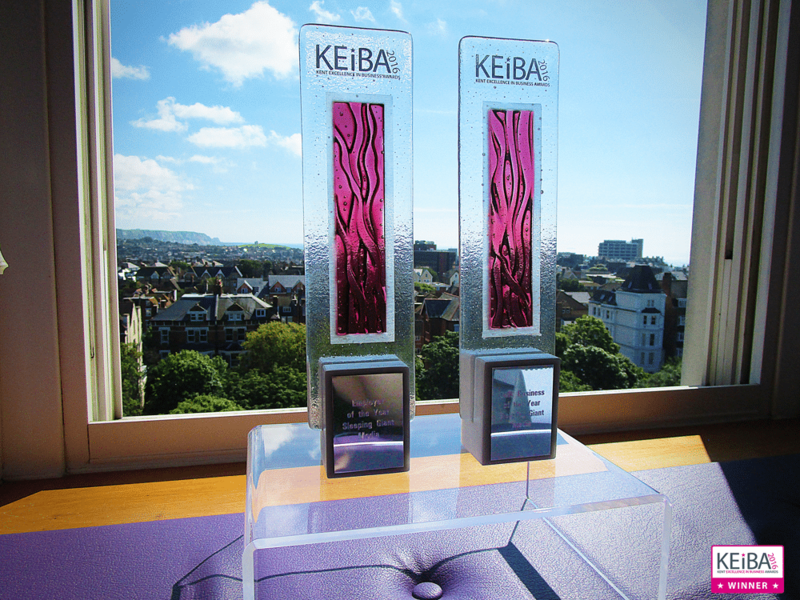 Last night, Team Giant descended upon the KEiBAs (Kent Excellence in Business Awards), a set of prestigious awards organised by the KM Media Group and Kent County Council to recognise business excellence in the Kent and Medway area. 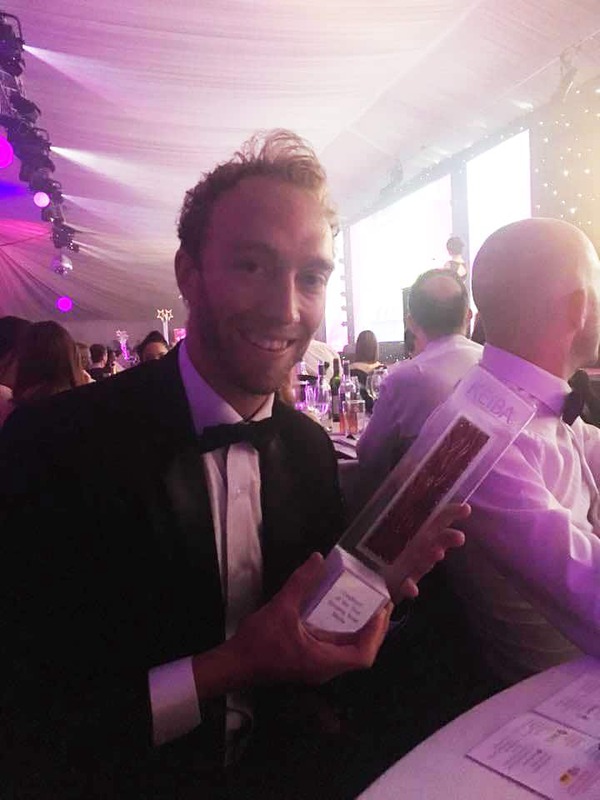 The awards were hosted by KMFM presenters Rob Wills and Nicola Everett at the Kent Showground, and was attended by around 600 guests. 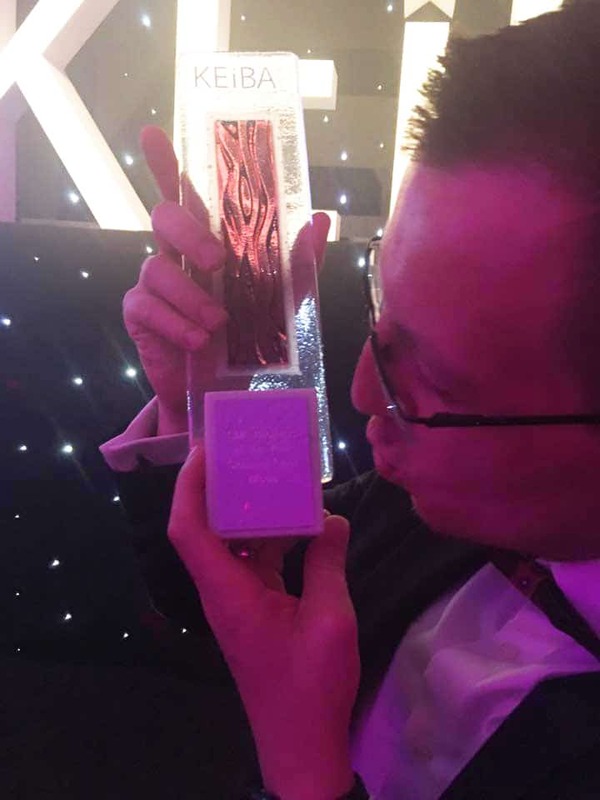 SGM were nominated as finalists in three categories: Commitment to Customer Service, SME of the Year, and Employer of the Year. 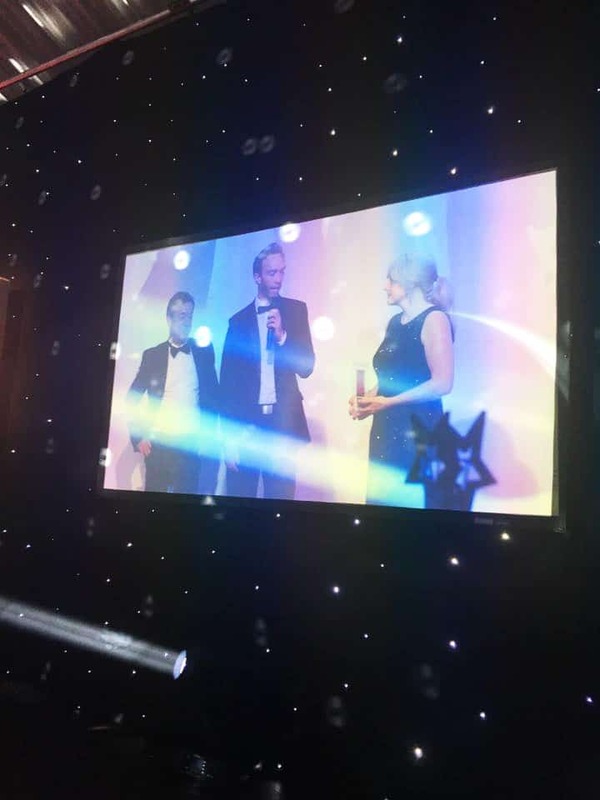 We are extremely honoured to announce that we had a double win, and are the proud winners of the SME of the Year and Employer of the Year awards!